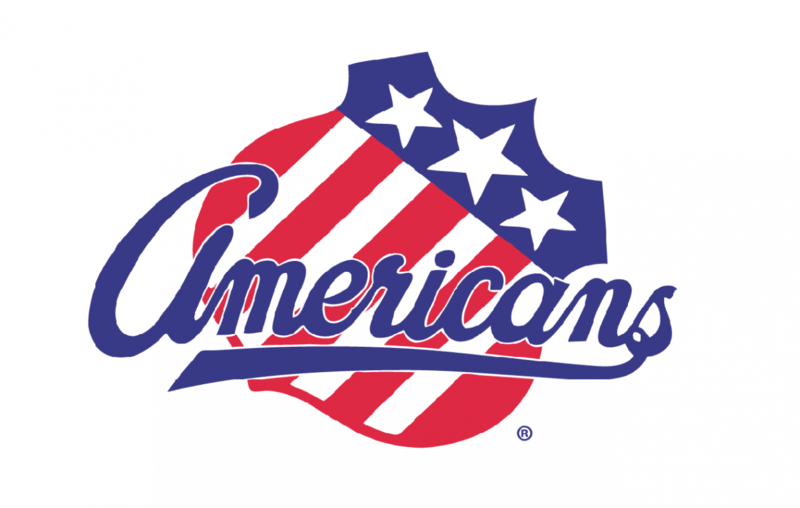 Syracuse scored quickly and scored often to put Rochester in a deep hole and hand the Americans a 6-1 loss at Blue Cross Arena Friday night. Six different members of the North Division-leading Crunch tallied goals in the loss. Rochester got its lone goal from Jack Dougherty in the second period. The goal was his second of the season and his first since Nov. 23. Scott Wedgewood made 19 saves out of 25 shots faced. The Amerks fall to 43-22-4-2. The team could have gained ground in the North on Syracuse if they had pulled out a win. Syracuse improves to 44-20-4-3 and tightens its grip on the division headed into the playoffs. Both teams have clinched playoff berths; Rochester still has its eye on the North Division which it had controlled for much of the regular season. The Crunch opened the scoring early in the game on a goal from Alexander Volkov. Tage Thompson turned the puck over in the Americans’ zone, leading to the visitors’ score. That goal sparked an onslaught of shots. Gabriel Dumont was the next skater to find the net for Syracuse. Cal Foote ricocheted a puck off the goalpost for Syracuse’s third goal of the game, and the rout was on. Another Thompson turnover led to an easy goal from Carter Verhaeghe to make it 4-1 early in the final stanza of the game. Goals from Brady Brassart and Boris Katchouk had the visitors up 6-1 and Rochester was unable to respond. The Amerks did not capitalize on six power-play chances despite outshooting Syracuse, 30-25. The two teams will be back in action tonight at Syracuse’s Oncenter War Memorial Arena at 7:05 p.m. to conclude the series. Rochester now sits five points behind Syracuse in the division standings. The Amerks have one meeting left with the Crunch on April 13.